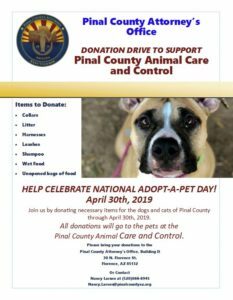 The Pinal County Historical Society (PCHS) was established in the late 1950’s by a group of private citizens with a desire to preserve the history of Pinal County. At that time this was the only group with this objective. Subsequently other communities created their own historical preservation organizations and the PCHS focused on Florence and the surrounding area in the Gila River valley. The emphasis has been to focus upon events and people who most directly influenced the growth and development of the Town of Florence. The museum collections showcase displays and artifacts that bring these stories to life. The goal of the founders was to build a permanent home for the display of the artifacts they collected and to establish an endowment for its long term viability. Located on Main Street in the Town of Florence the PCHS has an extensive collection on display both within the Museum and in the yard where agricultural equipment, retired fire vehicles and a homestead cottage can be found. The organization is a private, non-profit and has been accredited by the State of Arizona Historical Society. 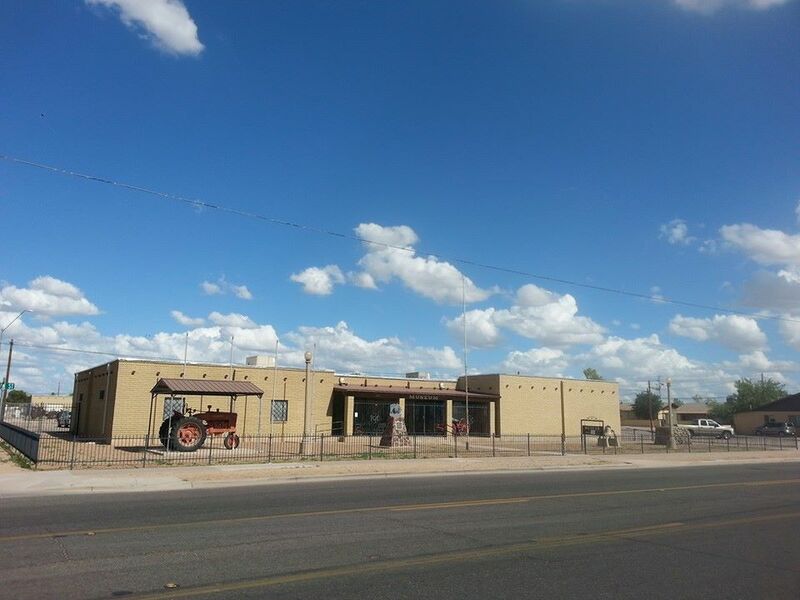 The Museum receives no financial support from either Pinal County or the Town of Florence. Over the years the Museum has developed a good reputation for handling artifacts in a professional, respectful manner. This has generated more interest from families to donate heirlooms that enhance the stories that the Museum can tell of the region’s history. These displays provide local residents a greater appreciation for the history of the area from the Hohokam period to the founders of Florence.